All 5th, 6th, and 7th graders are invited to Connect, a program just for Tweens! We cook dinner together, play games, and talk about pre-teen life. 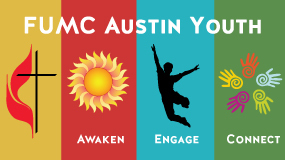 Connect bridges First UMC’s children and youth ministries through building relationships, serving, and helping youth connect with one another and with God during the transitional pre-teen years. Connect meets three Fridays each semester from 6:00 p.m. to 9:00 p.m. in the Family Life Center. Drop-off and pick-up will be at the FLC. 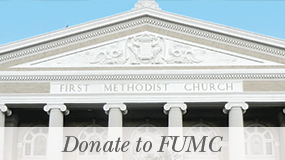 For more information, contact devon@fumcaustin.org. January 11, 6:00 p.m. to 9:00 p.m.
February 8, 6:00 p.m. to 9:00 p.m.
April 12, 6:00 p.m. to 9:00 p.m.